Settlement Colossus tells the story of an old emperor who has called the wrath of the god Helios upon him and is now in danger of spending the remainder of his life without his true love. Fortunately there is a way out for him and why not help a good man in his hour of need? 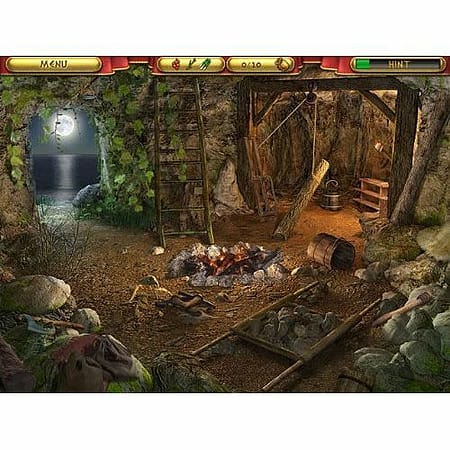 Settlement Colossusis a mix of search-and-find (hidden object) games and city-building games. 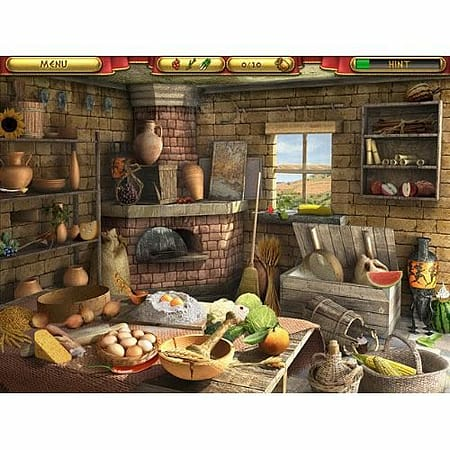 The hidden object grids force you to gather the raw materials and collect the bonuses you need to expand your empire. All the different buildings in your realm award you bonuses and allow you to keep the game going. Pick the right strategy and draw in the new crowds to populate your empire! This is how the game slowly builds towards its thrilling climax that will reunite the emperor with his true love. And then the happily ever after part can begin.